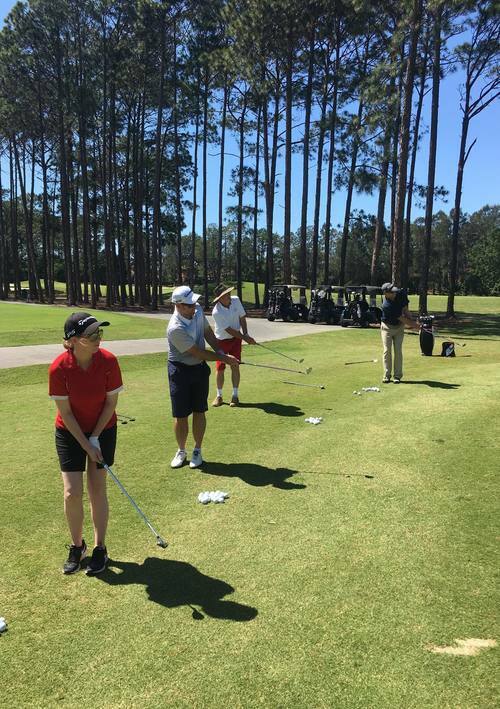 Matt is thrilled to share his passion and knowledge of golf with Members and guests of Sanctuary Cove Golf and Country Club. 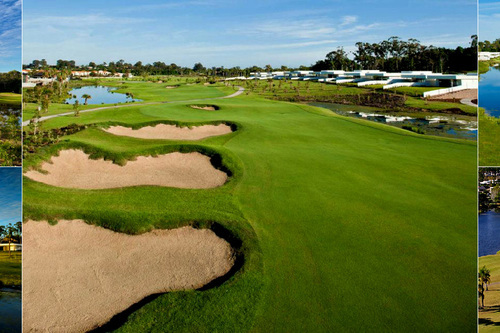 As a successful PGA Golf Professional for 14 years, Matt was a member of Australasian Tour, One Asia Tour and Japan Golf Tour competing in events worldwide and at home. 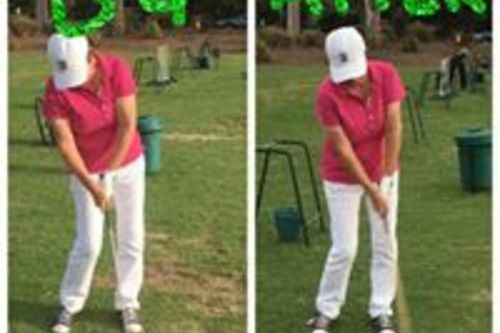 During the past few years Matt has turned his focus to coaching. 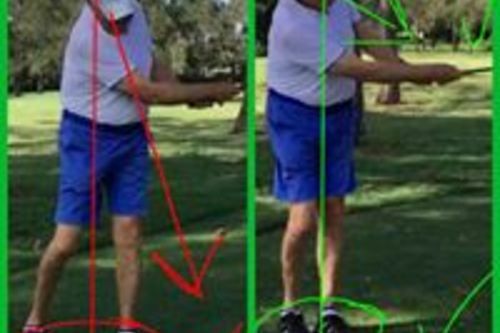 Matt has the ability to explain the golf swing in simple terms, and to provide a great learning experience for beginners through to professionals. 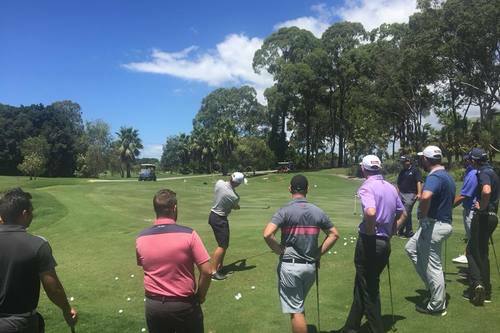 Matt works with a number of touring professionals, most notably Adam Scott on his short game and Adam Bland, Sam Brazel, Michael Sim & trainees Ben Pisani and Tom Major. 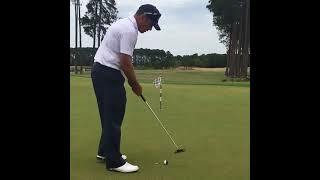 Matt is a Certified PGA Golf Professional with qualifications in Trackman Level 2 and a TPI certification. 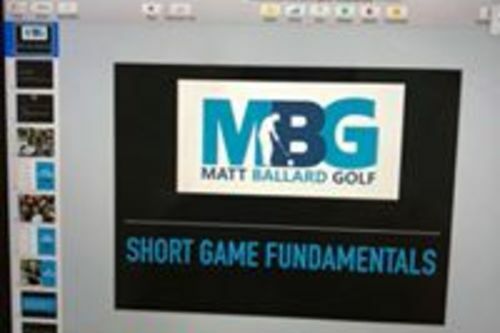 With a great passion for short game and keeping up with new technology and emerging trends in the industry, Matt utilises these proven methods along with his learned skills and understanding of the game to assist all golfers alike, from the club golfer to the professional. 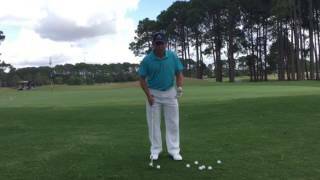 How can you generate more spin from a short 30/40m pitch shot without hitting the ball too far?